PRINCETON, N.J. (AP) — An architect who designed modern and whimsical postmodern structures and later household goods sold at Target stores has died in New Jersey. 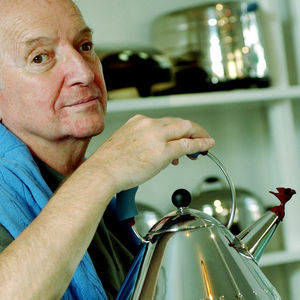 Michael Graves was 80 years old. Spokeswoman Michelle DiLello says Graves died of natural causes Thursday in his longtime hometown of Princeton. "I need help! We are trying to bring about chaengs to our current Before/After care program, particularly in the evening. We have K-5 from 3:30-6pm and parents picking up any time.Our current teacher is convinced ..."
"Ken, thank you for this. I have been hosting a pity party for some time now and what is srntage is that I am known for being a 1/2 full type of person. We all ..."